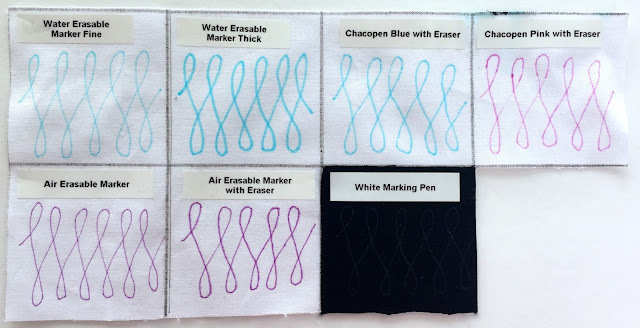 Often when being coached on the sport of free-motion, via instructional quilting books or online videos, the key players are described vaguely as "blue marking pen" or "air erasable marker". This left me sidelined about a strategy for forming my notions line-up. Thanks to Clover's sponsorship, I've been playing a little scrimmage so that I can help you form a marking tools dream team. Without further ado, let's get on to the serious contenders. Since the photo settings in the above picture weren't suitable to show the White Marking Pen, here's an individual shot. 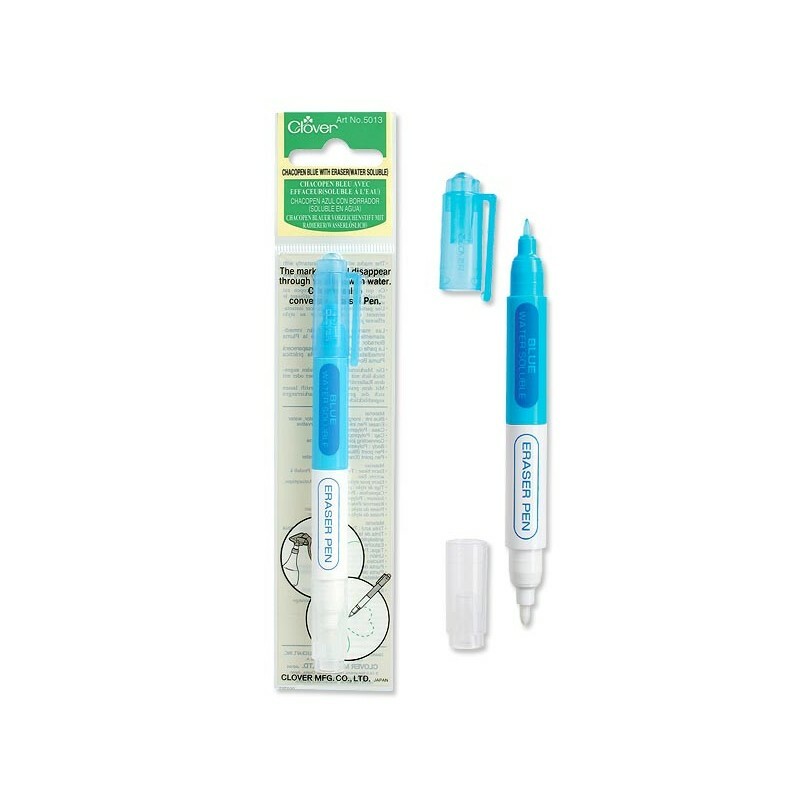 Conveniently, water erasable markers and pens proudly wear their team color, blue, making them easy to identify. 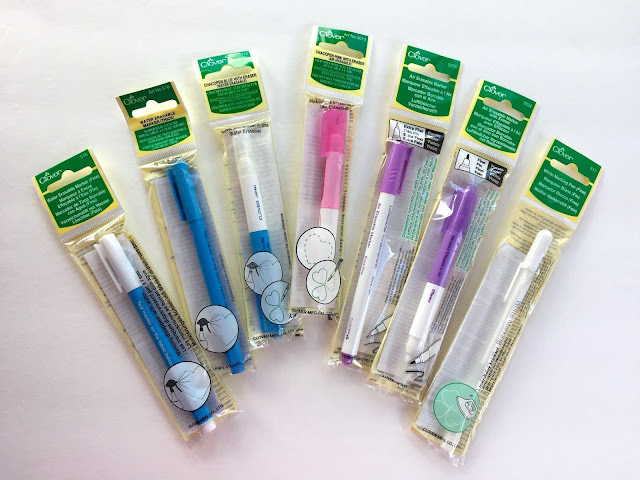 Water Erasable marking tools are your best choice if you will not be quilting immediately following marking. Watch the video below for how to remove them. Just kidding, a little spritzing from a water bottle should do the trick. Roster Notes: Markings appear black on darker fabrics. Roster Notes: Ironing can make markings reappear after being erased with the included eraser. Water removal will take care of this. Air erasable pens and markers sport a pink or purple uniform. They are preferable if you are making a piece that you do not want to expose to moisture. 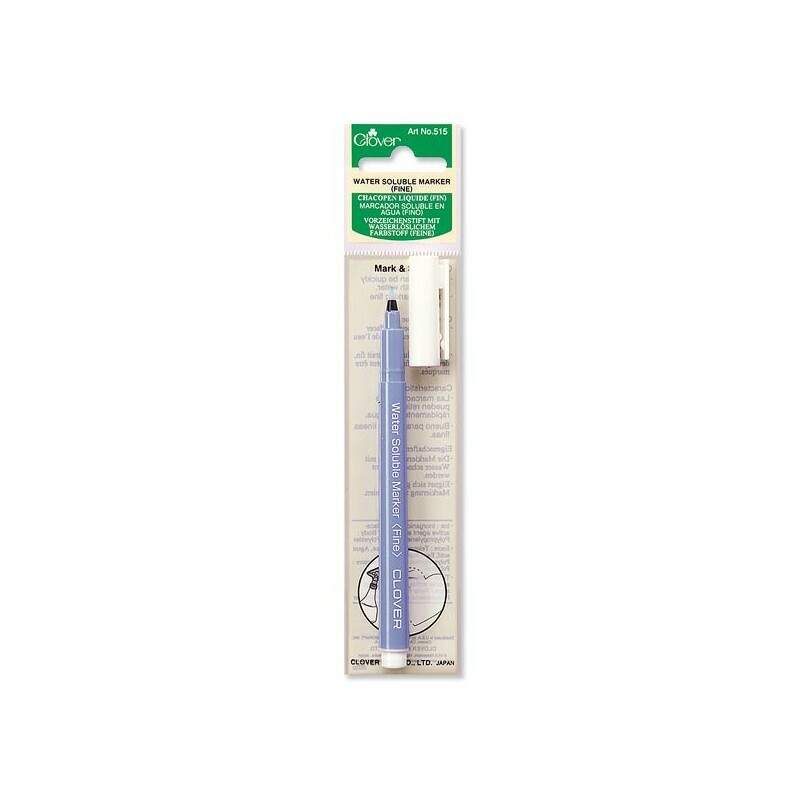 Swamp cooler usage or a location with high humidity can make these pens disappear much more rapidly. Roster Notes: Check out the Tool School video. Roster Notes: Put this player in the first quarter, as it may fade within a few hours. 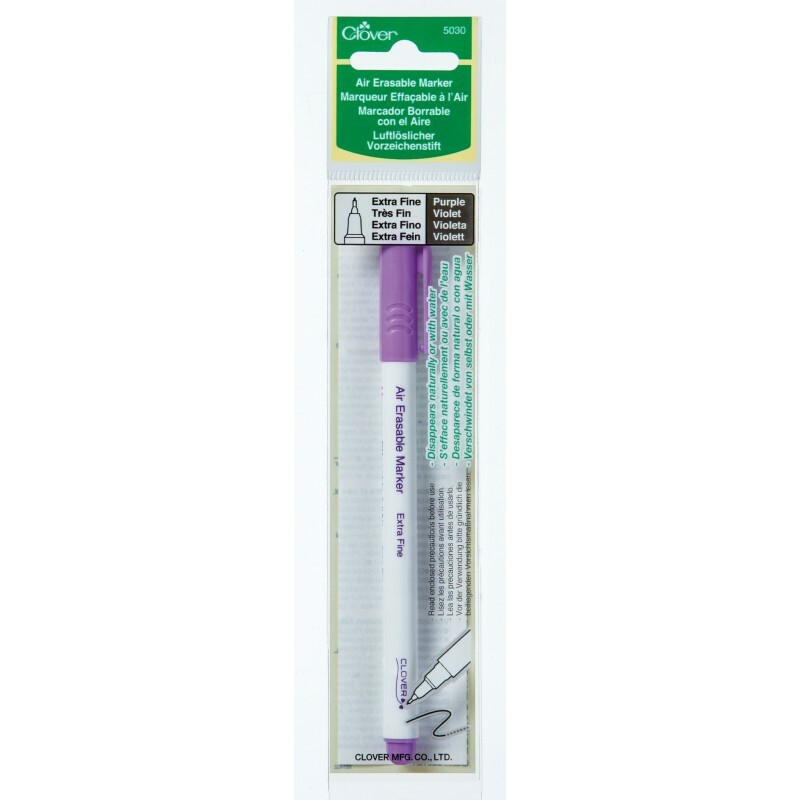 When your other players neglect to show up on the field (in this case, darker, color-saturated fabrics), it's time to put in your power rookie, the Clover White Marking Pen. Roster Notes: This pen disappears with ironing or water. It is visible on black or very dark fabrics. It is light activated, and takes a moment to appear on fabric. Check out the Tool School video. 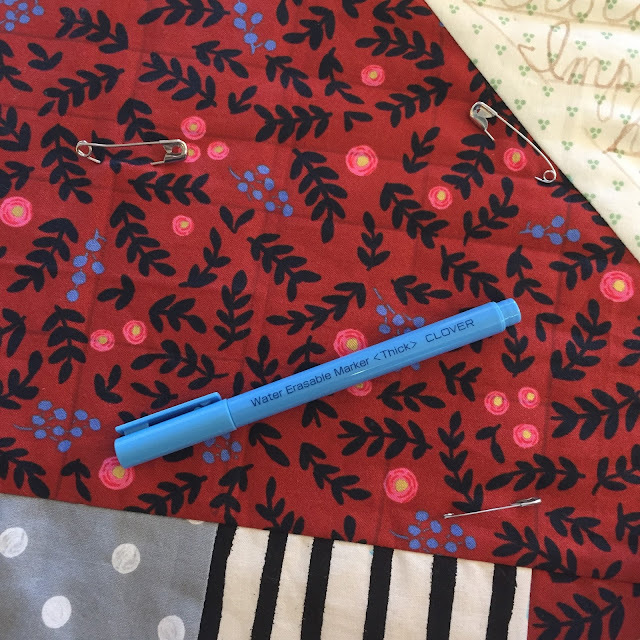 If marking pens are not very visible on a particular fabric, the same will be true of thread; the time-investment required for detailed quilting may be better applied to an area that shows off the effort involved. Marking Pens come in varying thicknesses. 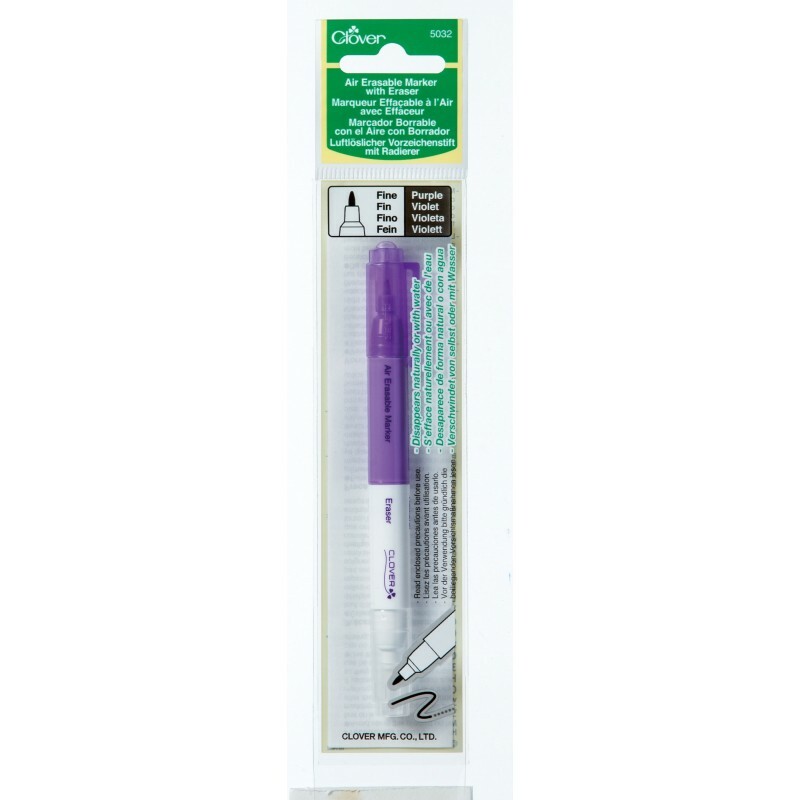 Thicker pens make a more visible mark, but vanish less readily. Eraser pens are great for removing small areas of marking. However, remarking in the exact area that was previously erased may not be possible due to residual eraser formula. 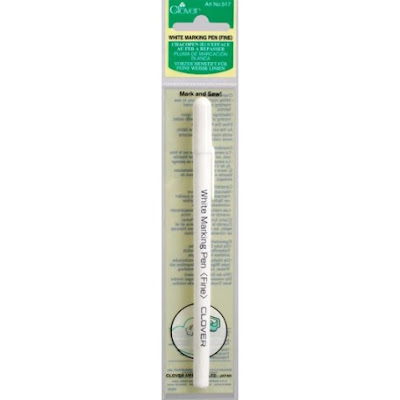 It is more time consuming to erase by retracing undesirable markings with an eraser than to remove markings with water or air. 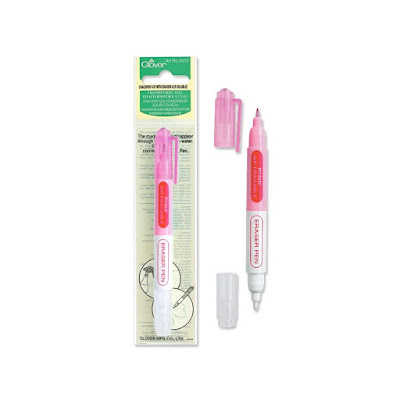 However, if you only desire to remove a specific section of markings, an eraser pen makes this possible without eliminating all markings within an area. Avoid pressing fabrics that have been marked with a water erasable marker and erased with an eraser pen until water has been thoroughly applied, as it may cause marks to reappear. The White Marking Pen and air erasable pens can be removed with water. If you've used fluffy batting, or multiple layers, markings may require additional time or water spritzing for removal. It may take a couple misting sessions to remove water erasable markings, to make sure no areas have been missed. I like to try out different game plays before getting started to determine which free motion designs I ultimately want to use, while not actually putting a mark on the quilt top. When I'm trying out different designs to see how they'll work in an area, I recruit a Vis-a-Vis marker and flexible chopping mat. I've heard of others using a dry erase marker and plexiglass. However, if you accidentally mark on your quilt with and Epo marker, it's GAME OVER, aka never ever coming out. It's also recommended to tape the outer edges of your plexiglass or cutting mat to make the edges more noticeable. 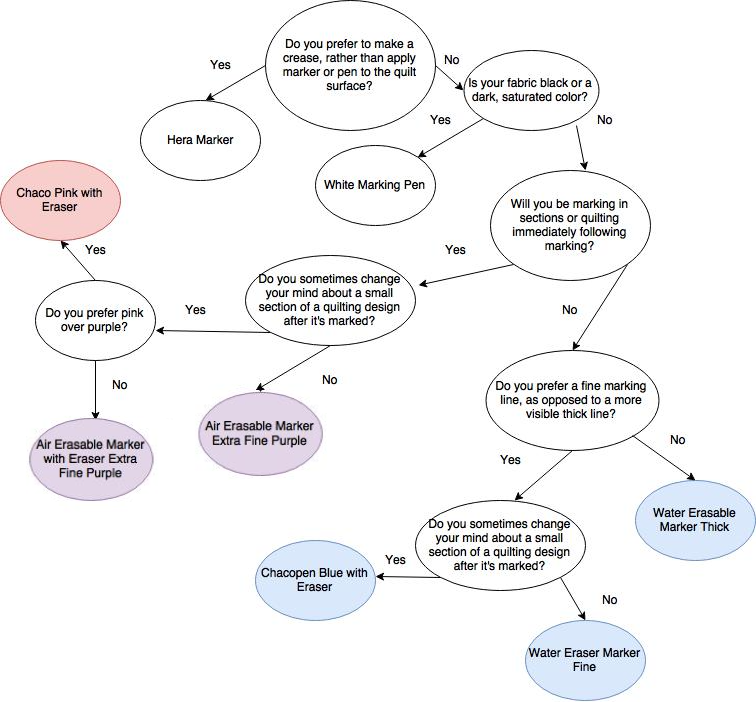 Another great option is a Hera Marker. 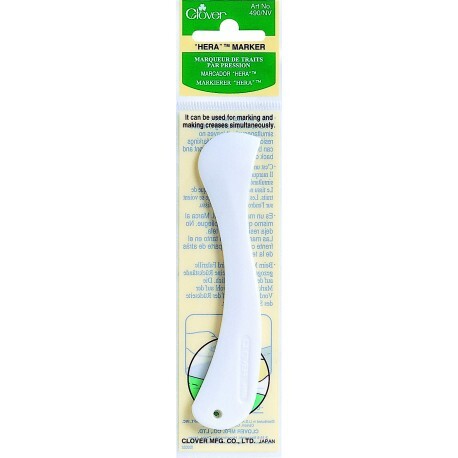 It creates a visible crease, but doesn't leave a mark requiring removal. 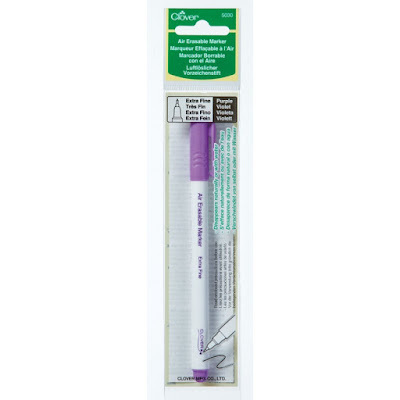 It is especially good for marking straight lines. Use this diagram to determine which player is your MVP. Unfortunately, not everyone who shows up for try-outs is destined to make the team. 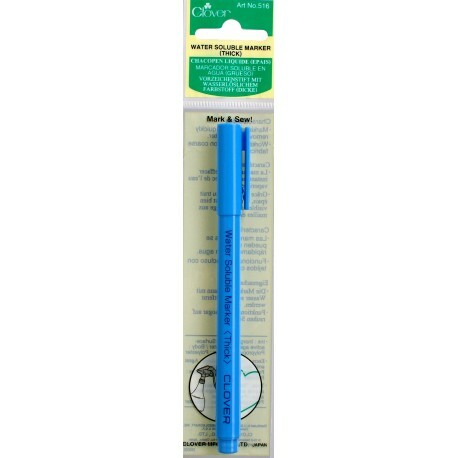 I'd be negligent if I didn't ward you about Frixion pens. 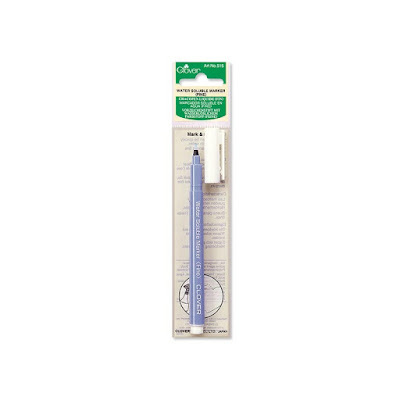 They appear in many quilt shops, though they are not intended for use as quilt marking pens. 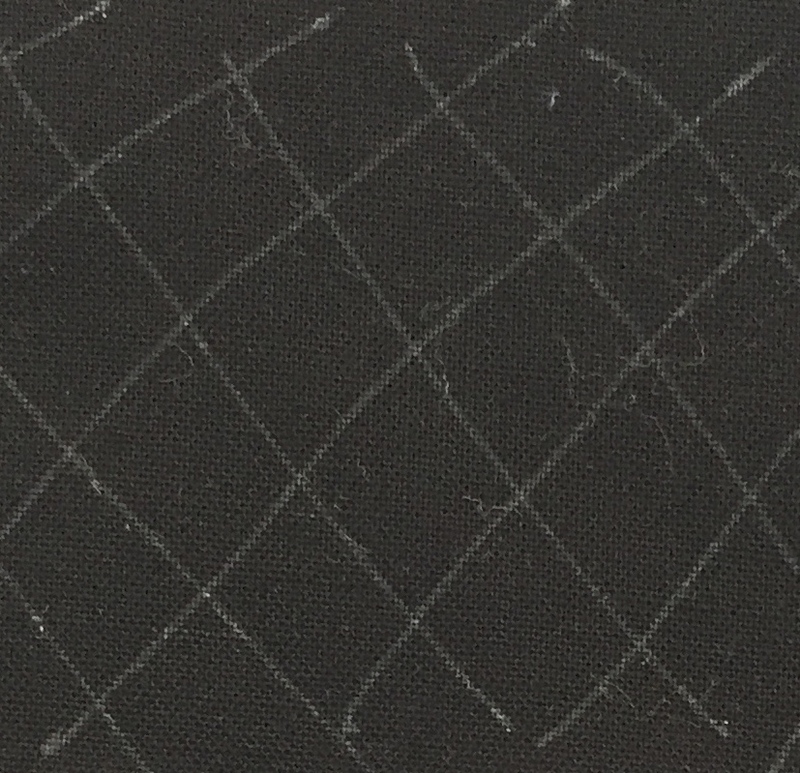 While Friction pens make a visible mark on fabric that seems to disappear with an iron, it leaves a white shadow behind on certain fabrics and reappears in cold temperatures. Therefore, I cannot endorse their use for marking a quilt. 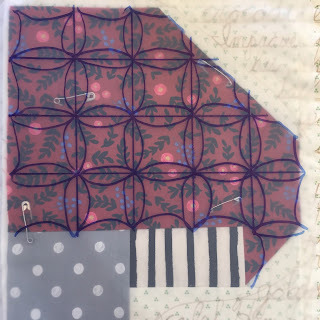 You can also read up on what The Quilt Skipper and Lee of Freshly Pieced said on the subject. As a side note, I don't recommend using them to draw patterns on paper either. I have done this before, only to leave my sketch in a hot car and have it completely vanish. 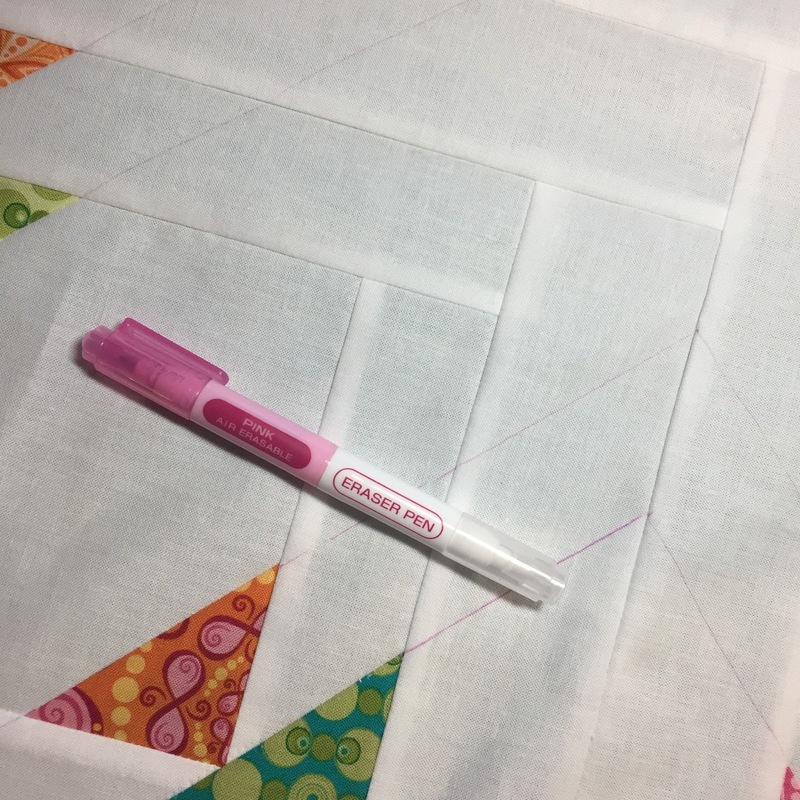 Another product I heard rumors of being used to mark quilts is a Crayola Washable Marker. Upon massive spritzing, the marker bled and remained, so I strongly suggest benching these as well. I also gave the Sewline Duo a trial run. 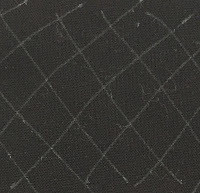 Unfortunately, residual solution remained even after the eraser dried, making it impossible to remark in the same area. Also, the eraser dried out before the life-expectancy of the pen was met. Thanks for joining me! What marking tools have you tried? What's your recommended game play? I only use Clover marking pens. I like the blue fine line water soluble and the white, heat erase pen. 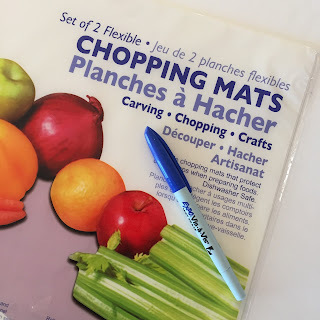 When the dollar store was was a dollar store, I used to buy the flexible cutting mats by the handful. They made great templates, too. I don't think anything at our dollar stores are actually a dollar, anymore. This is a great post, very informative. Thanks for taking the time to put it together and sharing. I am going to keep this bookmarked as it has such good info, plus your funny video. 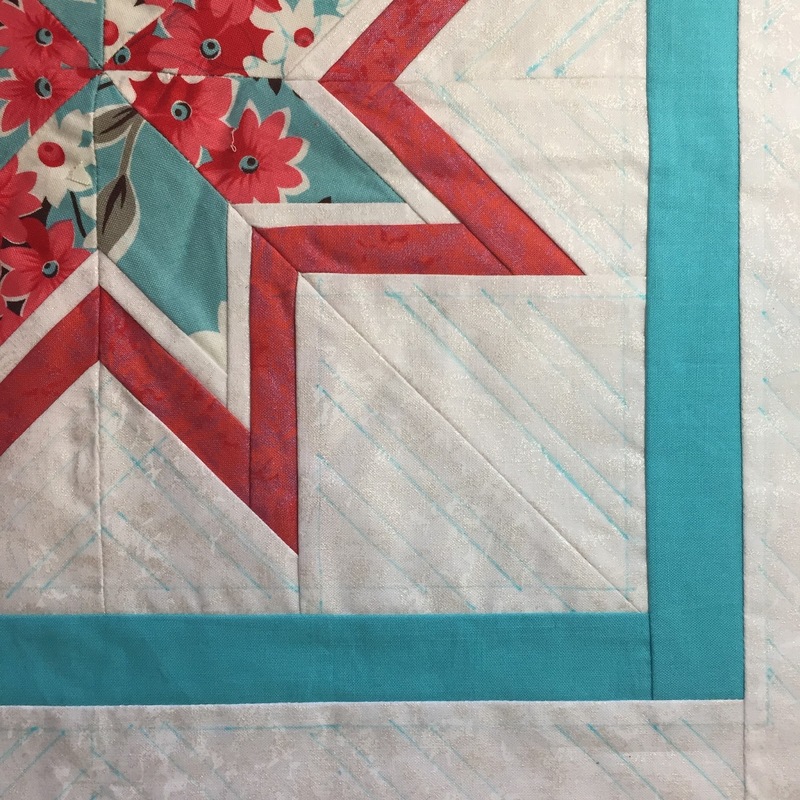 Like the reader above, I only buy markers from good sources (Dritz or Clover) as I can't risk my quilts on dimestore products. I took a class once at QuiltCon where the teacher recommended taping the outside edge of your drawing surface (your cutting mat) with blue tape, to show where the edge was (so you didn't go off the edge OR turn the marker-coated drawing surface over onto the quilt). Good tips in this post--thanks!